I have linked jotform to sales force. I have spoken to salesforce to ensure API is on and receive security token. 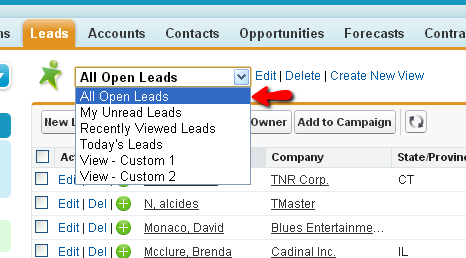 I have successfully linked jotform to salesforc and then selected for the data capture to be placed into leads within salesforce. HOWEVER, the data is not bein transmitted to salesforce. Please can you look into this as salesforce have advised api is on and we have connection but there is no transfer of data from jotform being sent. Please try rebuilding the integration, and if the issue persist, don't hesitate to contact us. So what should we select instead? Can you tell us the form so we can check it here? 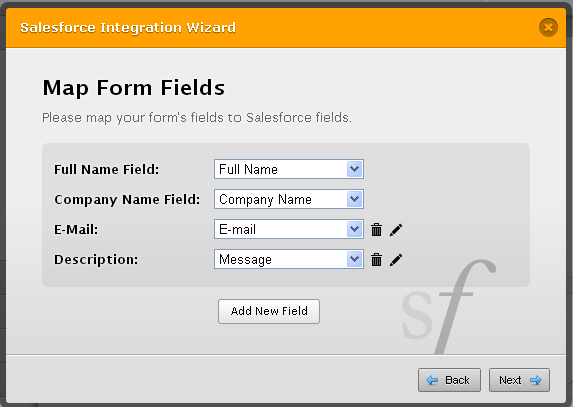 Also, make sure you have both fields exist in your form and in salesforce before you could matched them. 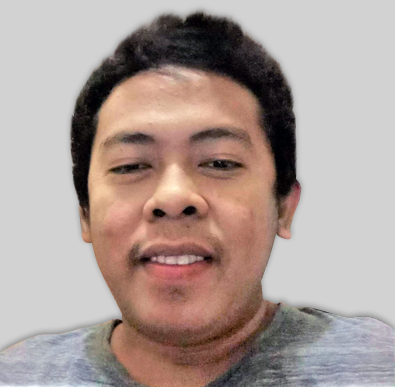 Kindly review.